German-born artist Michael Kutsche is self taught in both traditional and digital mediums. His hyper-realistic, other worldly characters and creatures have landed him such clients as Sony Imageworks, Dreamworks, Disney Studios, Marvel Studios and SEGA. 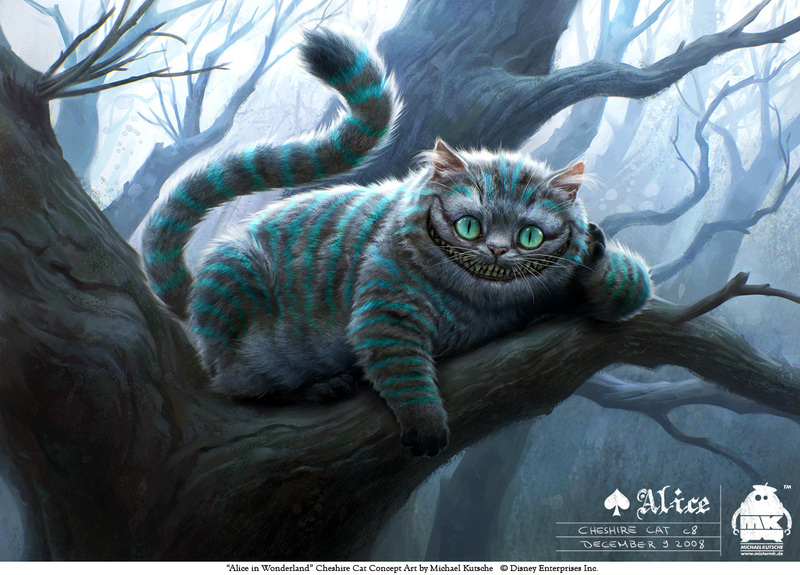 He's probably most known for his work on Time Burton's Alice in Wonderland concepts. Be sure to browse through Michael's gallery for images that seem to glimpse into a parallel universe!